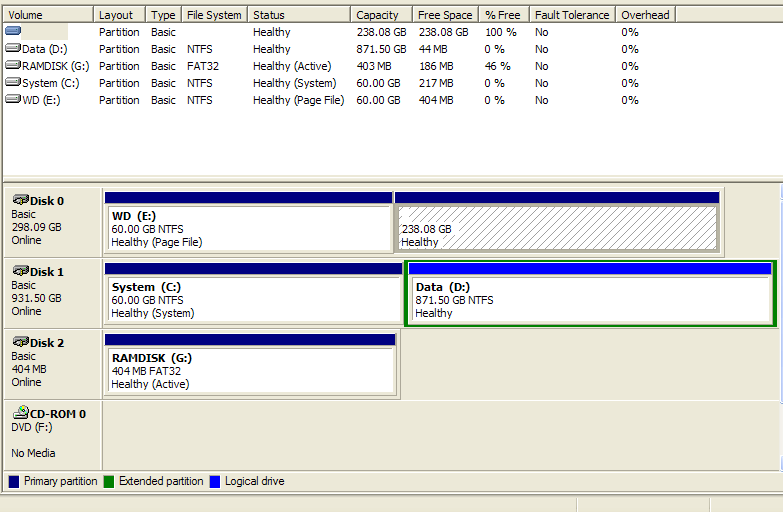 Since beginning of Wise tools I have issues with D partition of my hard disk. Most of Wise tools simply doesn't detect any file on D.
Wise Data Recovery found 0 files on D (in fact, there is a lot of files and two folders hidden with Wise Folder Hidder). The same is with the Advanced Cleaner and Disk Eraser in Wise Care 365. Wise Jet Search doesn't find any file too. D is a huge 871 GB partition and I suppose that the size causes issues with Wise Tools, but all other programs properly detect all files and folders on D (as example Everything and Locate used for searching files). We'd like to tell you the following information. 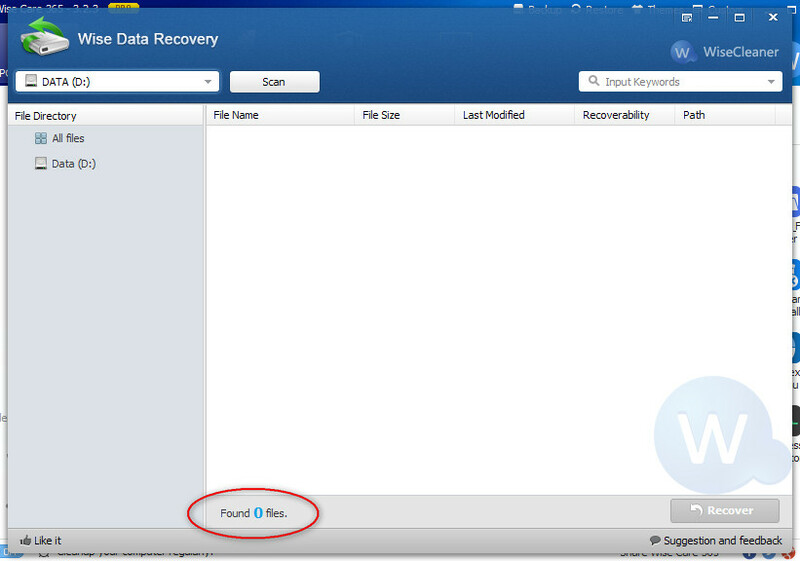 What does Wise Data Recovery do is to scan and recover the deleted files/folders only. Advanced Cleaner of Wise Care 365 can detect the files those are specified with suffix. Disk Eraser of Wise Care 365 won't list any file/folder when it is working. Wise Jet Search won't detect any file/folders unless you input the specific file name to search. And you really believe that on a 871 GB partition doesn't exists any deleted file? Moreover, how you explain that all mentioned tools works properly on C and E partitions, but doesn't works on D? And do you believe that I know how to use these tools when using them on C and E, but I'm a complete idiot when using them on D? The 238.08 GB is a TrueCrypt volume on another disk, so it isn't of interest for this issue.